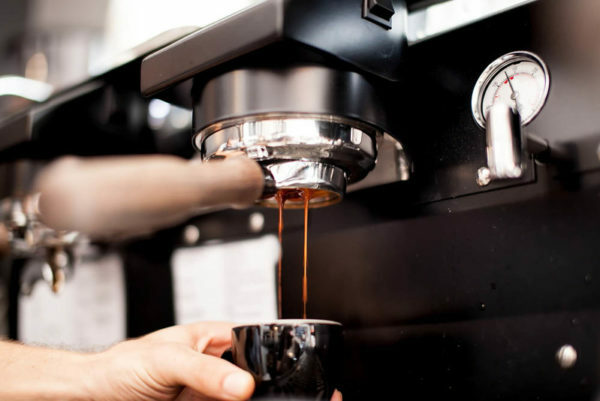 Delving into the science behind espresso extraction, this class will explain how to assess a shot of espresso based on strength and extraction quality. 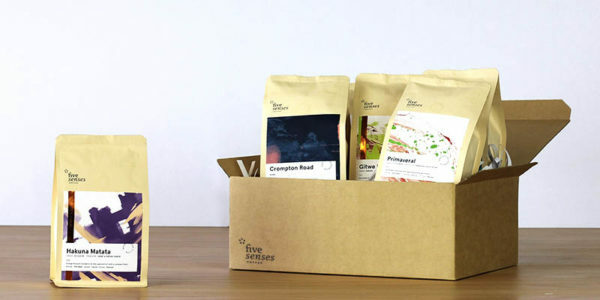 We will examine how brewing variables such as brew ratio, preparation technique, grind and temperature affect the quality of flavour we extract from a coffee. Collaborating as a group, we will brew and taste a variety of coffees, and workshop adjusting our brewing variables to get the tastiest shot of espresso. 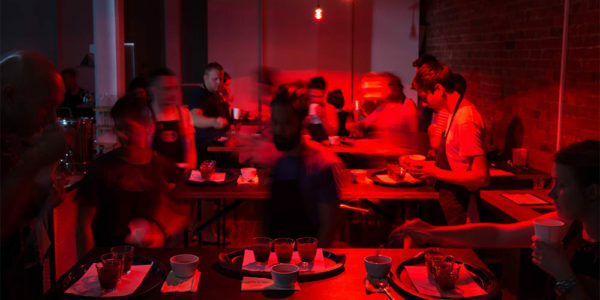 This advanced class is recommended for home or industry baristas who are confident with preparing espresso and are able to dial in to an established recipe using scales and timers. 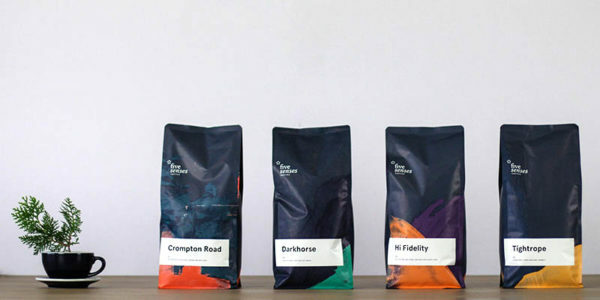 Participants should be familiar with proper preparation techniques and tasting espresso for proper extraction.